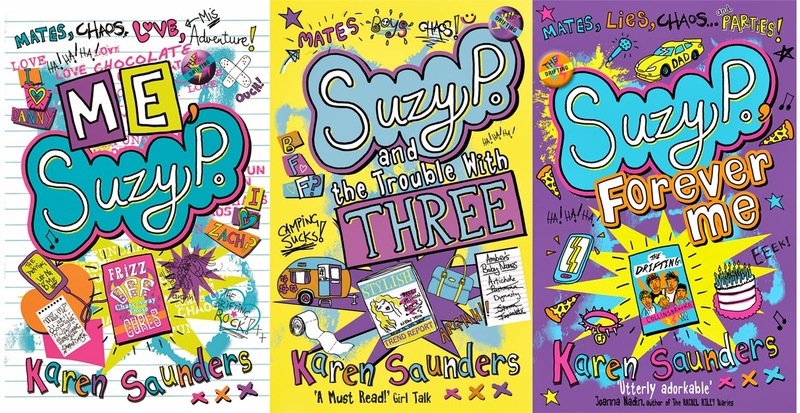 There are LOADS of exciting Suzy treats on Nayu’s Reading Corner! 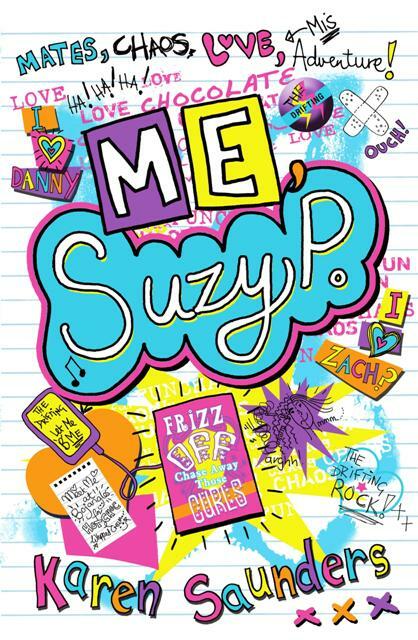 READ a review of Suzy P, Forever Me. Take a fun QUIZ to find out which Suzy character you’re most like. Then, after you’ve done that, you can WIN a copy of Suzy P, Forever Me by tweeting Suzy (@suzyputtock) your favourite animal, using the hashtag #suzypquiz and the best answer will win a copy of the book. More fun than you can shake a stick at, right? Now all you have to do is follow this link. 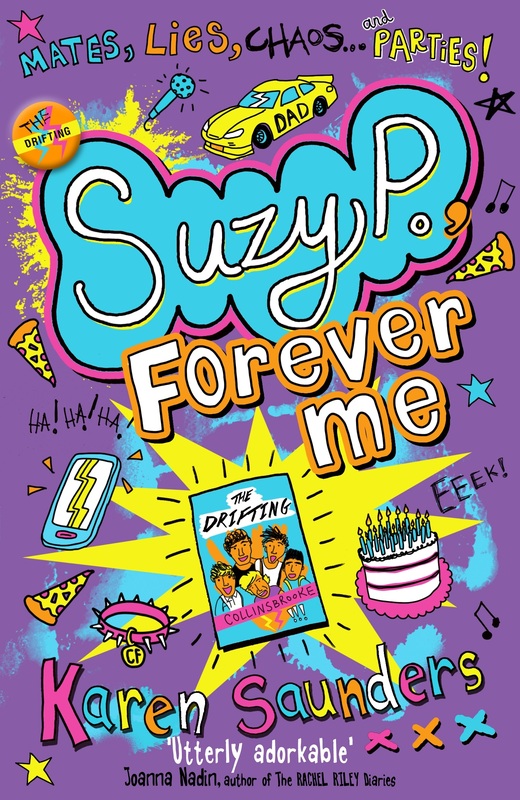 Today the Suzy P, Forever Me blog tour is stopping on the site of I Want To Read That. To read the post, click here. Thanks to Sammee who hosts the site for having me! Suzy P is known for getting herself into all manner of mishaps. If it’s daft and embarrassing, she’s probably done it.